Weight loss diet program has been designed for weightloss for any overweight person. The only condition here is you should not have any medical issues. 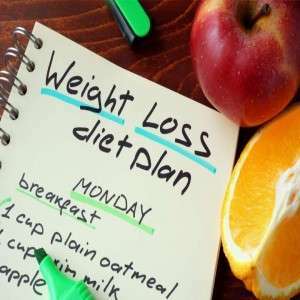 It is a weight loss program for women who tend t.. 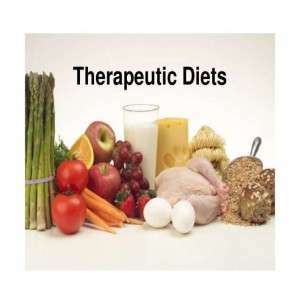 Therapeutic Diet are planned to restore good nutrition in a sick person A therapeutic diet is a meal plan that controls the intake of certain foods or nutrients. 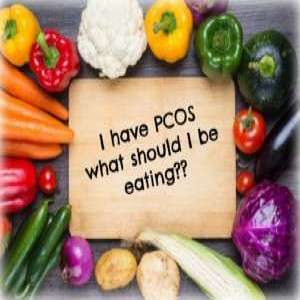 It is part of the treatme..
PCOS, polycystic ovarian Syndrome also called as PCOD, Polycystic ovarian disease is a condition in which women have problem with their hormones resulting in irregular menstrual cycle. This in turn le..